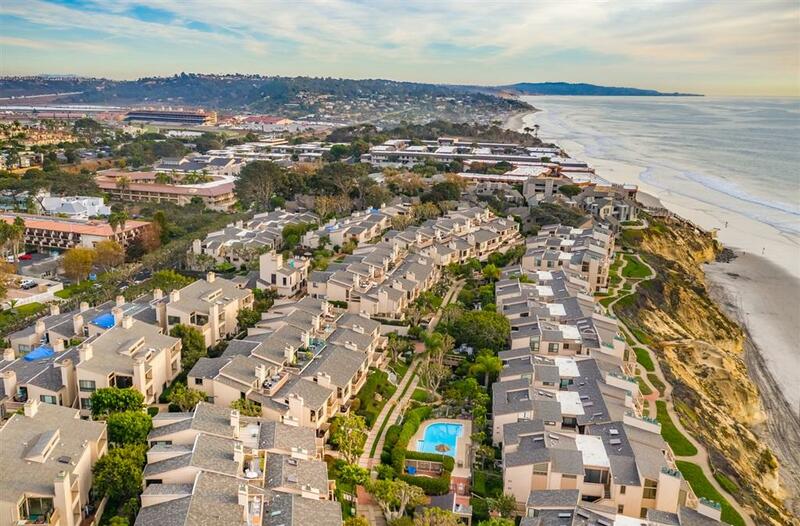 503 S Sierra Ave #158, Solana Beach, CA 92075 (#180065903) :: Neuman & Neuman Real Estate Inc. Remarkable opportunity to own a coastal investment property, second home or beach escape. 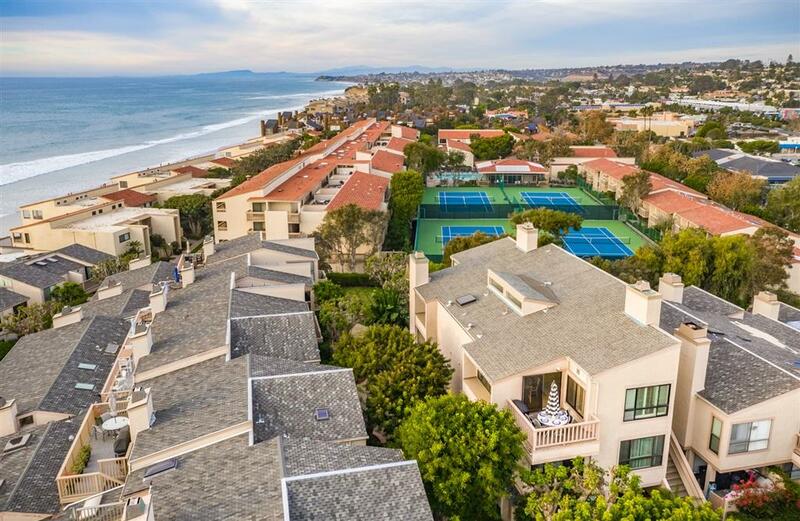 Ideal ocean bluff location, close to it all... Beautiful beaches, shops, dining, the Del Mar Racetrack & Cedros Design District. 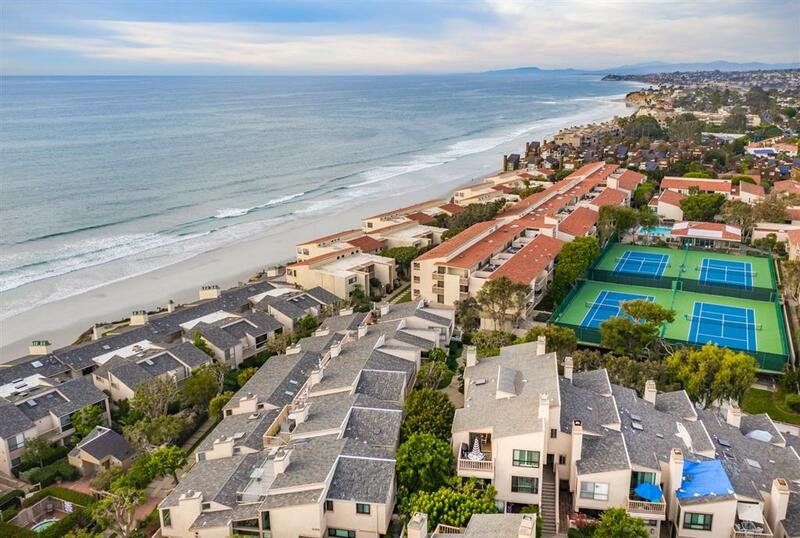 Seascape Sur offers a gated community w/ secure parking garage, lush landscaping, koi ponds & oceanfront walking paths. Two pools/spas, tennis courts and clubhouse. 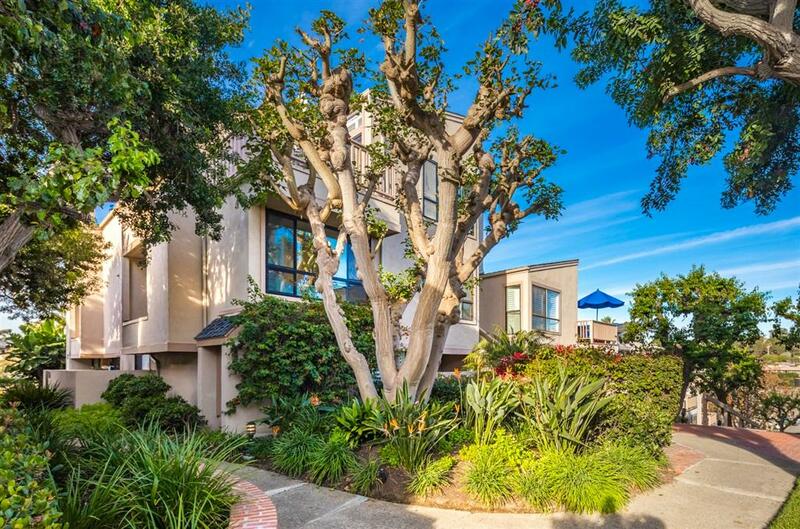 This rare tower end-unit features expansive ocean views, two master bedroom options w/add'l room & large deck. This is a deal! Living room features vaulted shiplap ceilings, gas fireplace, wet bar, and large oversized windows with ocean & sunset views. Large patio deck for entertaining, and views from most rooms. Reduced list price reflects opportunity to customize and update as desired to meet your personal taste. Price includes furnishings and appliances. 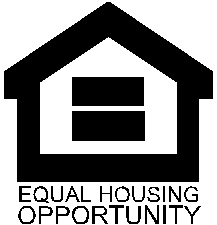 Weekly rentals are permitted.